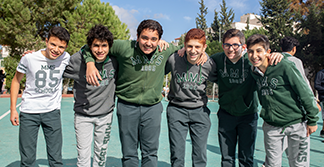 Since being awarded accreditation by the International Baccalaureate Organization (IBO), and in line with the requirements of the IB Diploma Programme, MMS’ senior school students have been actively involved in the CAS (Creativity, Activity, Service) programme’s components. 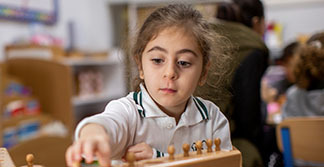 The Amin Hasan Award Scheme, which is named after the founder of the Modern Montessori School, the late Mr. Amin Hasan, a man who always believed in the importance of education, is a challenging co-curricular programme that encourages students to become more active and compassionate, in addition to being lifelong learners. 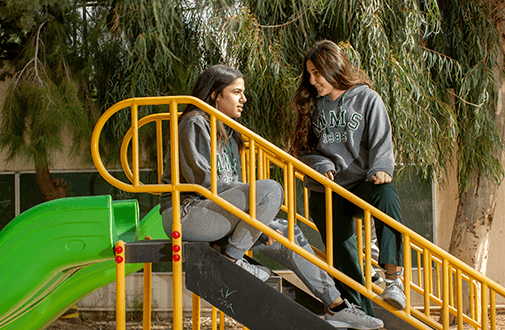 It was designed with the purpose of developing and cultivating essential personal competencies to enhance the engagement of students with their community and develop the character traits of the IB learner profile. Respect of the body and mind. All Middle School Students (Grades 6-10) are required to complete a specific number of hours per year in each IAE component. Innovation covers a wide range of artistic activities that require a creative thinking process for designing and executing service projects. Action covers a number of individual and team sports, physical education activities, and a compulsory expedition. 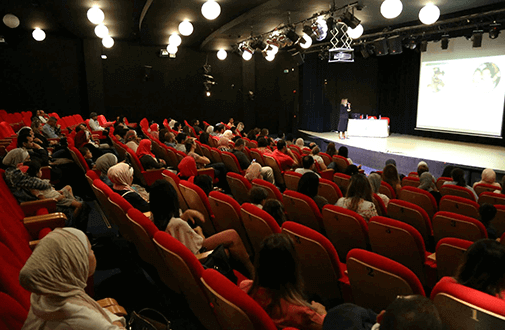 Engagement includes hands-on activities which require interaction with the community, while promoting youth participation and interest in social issues of local global concern. 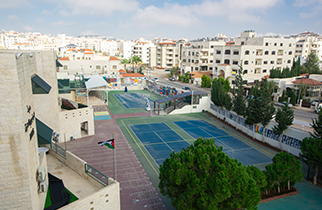 Each year, a variety of exciting and challenging extra-curricular activities are made available to MMS students, and an exciting and demanding expedition is organized for each grade. 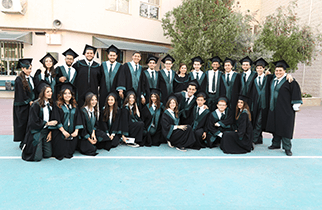 Students are also given the chance to reflect on their learning experiences within the community as caring members of the community who demonstrate a commitment to service—making a positive difference to the lives of others and to the environment. 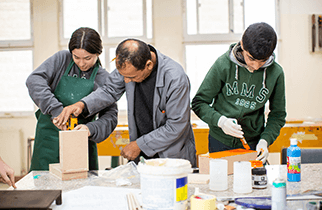 The programme also includes compulsory first-aid courses and civil defense workshops in addition to the grade level project which is completed in the second scholastic semester for each grade level. 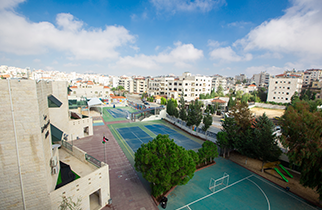 In joining the selected activities, students collect credit hours. 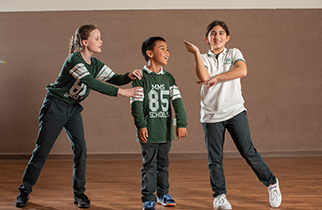 Within each activity, students can be presented with stars for exceptional performance or achievement. 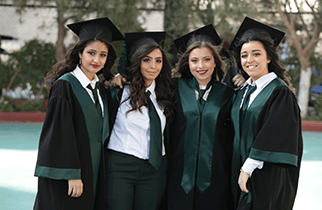 Accordingly, upon the completion of each grade level, students are encouraged to compete in achieving the yearly scholarship that is designed for the Middle School. The MMS scholarship is granted based on a selected criteria; the academic and disciplinary/behavioural record of the student, the student’s active involvement in the AHA Programme and most importantly to a balanced student who fits the IB learner profile. 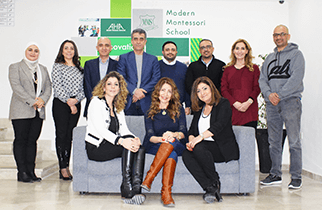 Eleven years into the life of AHA, we at the MMS are very proud of the extensive extra- curricular program we offer, and are extremely pleased with our community links and the commitment shown by our students to becoming catalysts for change in society. 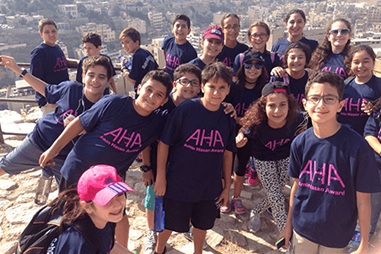 Who is eligible for the Middle School MYP / AHA Scholarship? 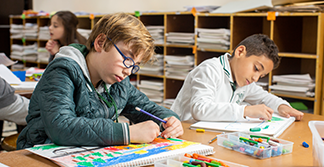 A student who earns the highest number of stars, with a minimum of one in each of the three categories of IAE; Innovation, Action and Engagement. Every student must participate in one expedition and First Aid workshop in addition to the grade level project.